Houmam Al Sayed graduated in 2003 from the Sculpture Department of the Institute of Applied Arts in Damascus, Syria. He participated in multiple art fairs such as Art Dubai, Abu Dhabi Art, Miami Beach, Art Paris, Art Basel and Beirut Art Fair. His works were auctioned by Sotheby’s, Christie’s and Noor Dubai. Houmam Al Sayed currently lives and works in Beirut, Lebanon. 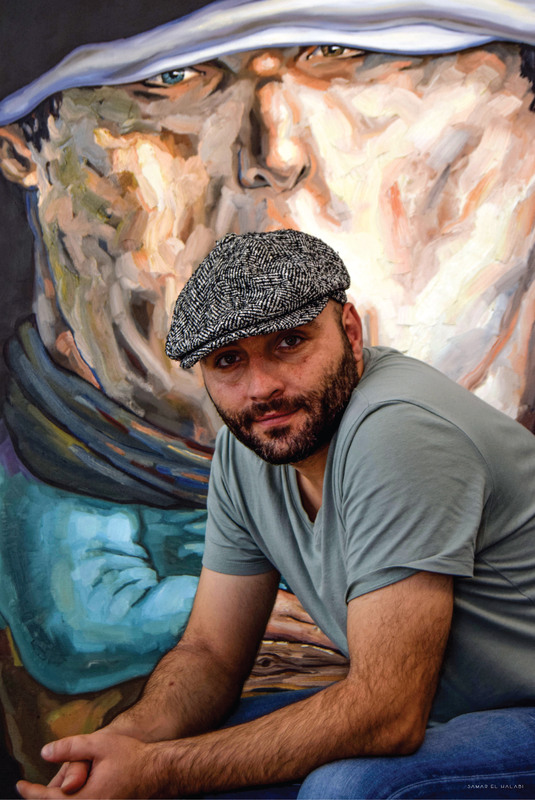 He graduated from the Sculpture Department of the Institute of Applied Arts in Damascus in 2003 and moved to Beirut in 2011, where he continues working and exhibiting extensively.